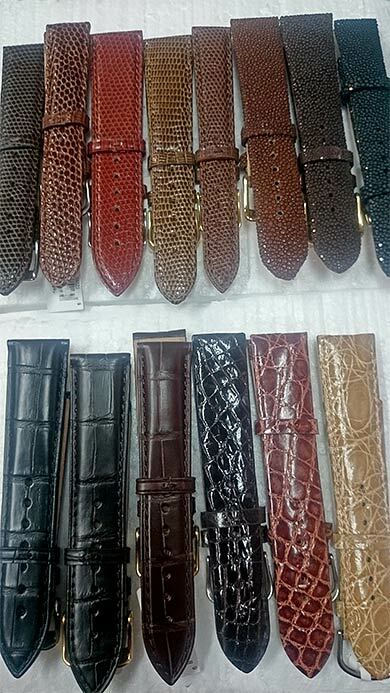 We stock a variety of quality leather watch bands, sports silicone and metal watch bands. 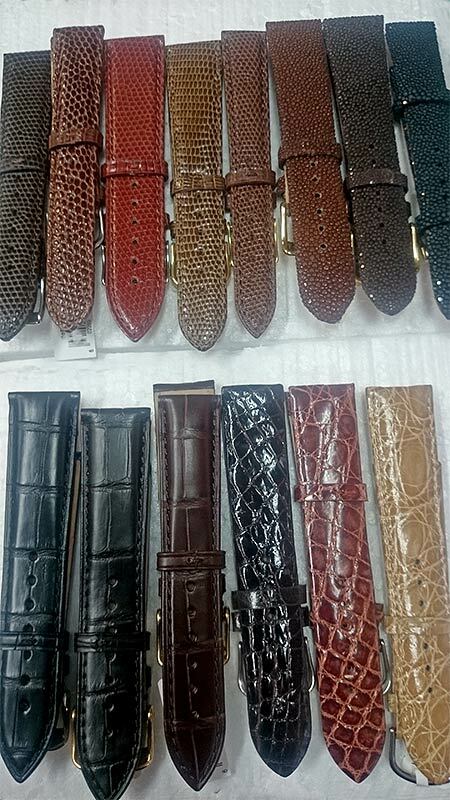 A variety of colours and textures including white leather, blue leather, tan leather, black leather with white stitches, rose gold metal and silver metal. 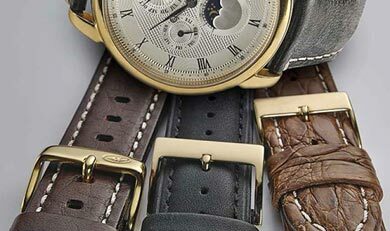 We can order to suit a specific brand or type of watch (e.g. 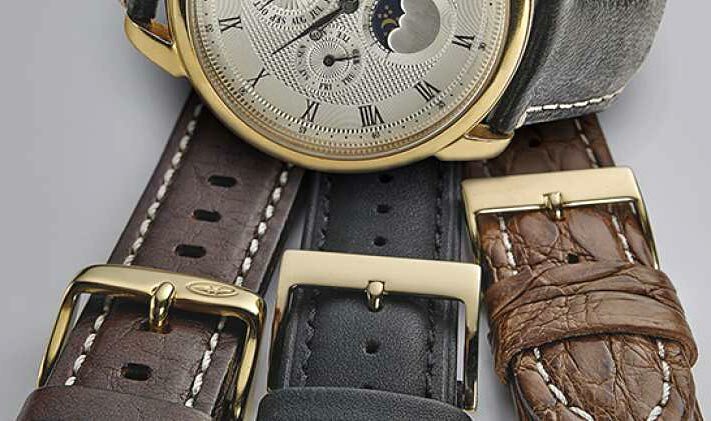 Skagen or Aviator) or for exotic leathers such as crocodile or premium leather bands from Italy, France or USA. Bring your clock or watch to our Mosman store for a free appraisal and quote. All work comes with a 6 month warranty against faulty workmanship. Battery replacements come with 12 month warranty.